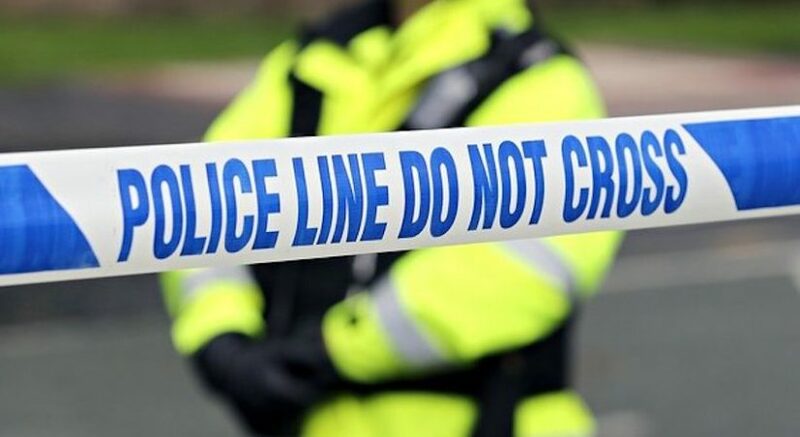 Police in East Lothian are investigating following a number of bogus workman incidents at a sheltered housing complex in Inveresk Road, Musselburgh. The incidents happened on the morning of Thursday, April 20, when a man approached several addresses offering to clean their rhones. Two residents were subsequently defrauded of money. Police were contacted later that day and are appealing for witnesses. The suspect is described as a tall young man with slim build. 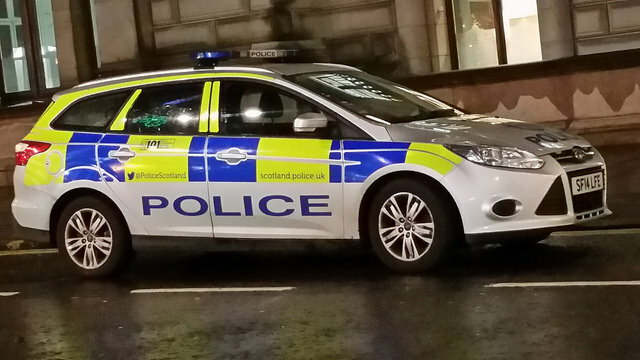 Inspector Andrew Harborow of Musselburgh Police Station said: “This man has deliberately targeted vulnerable members of the community in order to defraud them. “We are eager to trace this man as soon as possible and I would ask anyone who was in the Inveresk Road area of Musselburgh on the morning of Thursday, April 20, and saw any suspicious, to get in touch with us at their earliest convenience. “Bogus callers work by trying to pressurise householders into buying a product or service that they don’t actually need. They often look to target the most vulnerable in our society, particularly the elderly.